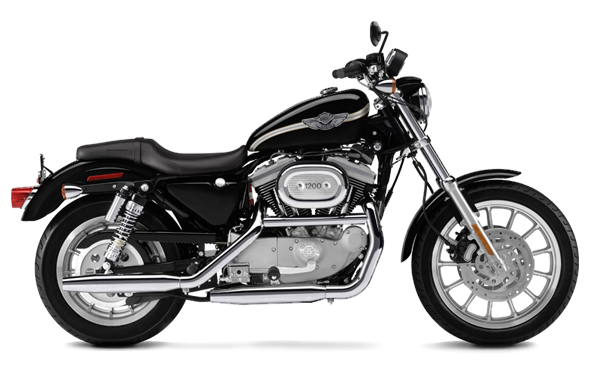 Combine the classic Harley-Davidson® windshield shape with a revolutionary attachment system, and you have the best of style and function. Light Smoke/Polished braces. Harley-Davidson®. Made in the USA. Fits '86-'99 FLSTC, '90-'17 FLS, FLSS, FLSTF, FLSTFB and FLSTFBS, '06 FLST and '93-'96 FLSTN models without auxiliary lamps. Does not fit Springer™ Models. Remove bugs with little effort. 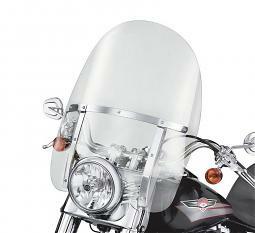 Bugs have natural acids in their systems that can prove to be very damaging to motorcycle finishes if not removed. 16 oz. Harley-Davidson®. Made in the USA.